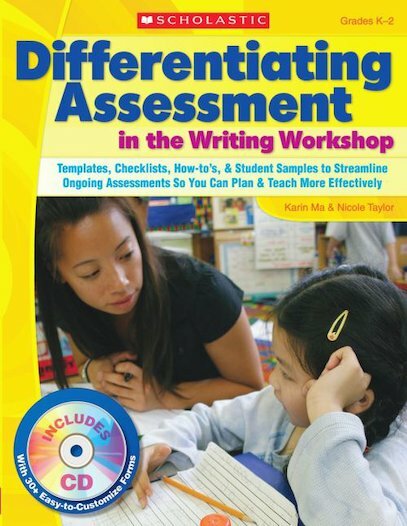 This resource is for teachers who need fast, efficient ongoing assessment to reach all of their primary writers. The authors provide strategies for streamlining conferences, pinpointing students; strengths and needs, and teaching to help students meet grade-level language arts goals. CD includes 30+ fill-in assessment checklists and conference record sheets to help keep data organized and accessible-and make student progress easy to present to administrators and parents.